Radio stations there are many, and everyone can find for themselves the wave, which he likes. Some like rock, some classical music, some popular dance motifs, while others prefer to use radio for information and not for listening to music. But suppose you decided to open your own radio station. In addition to creating content, you will have to do another, not less important is to invent for it a suitable name. Remember that the first thing is to start when choosing the name for radio is a theme. Suppose your radio specializiruetsya on classical music. Then the name, select the appropriate. A word like "Energy" of a radio station is unlikely to be suitable. You may want to use some musical term, the name of the composer or performer of classical music, variations on the word "classic", etc. as is the case with other subjects. Try to look for other options. Perhaps your radio is not specializiruetsya on any one musical genre or another (there are, for example, the radio stations read only literary works), but all its content is related in some total mood. Then maybe something like "radio Melancholy" or perhaps "radio POZITIV". Use a play on words. For example, in a famous radio show called "Radio Active". You can come up with something like that. Imagine clearly your target audience. Who will it be – Teens to twenty years old or middle-aged women? The title should attract them. 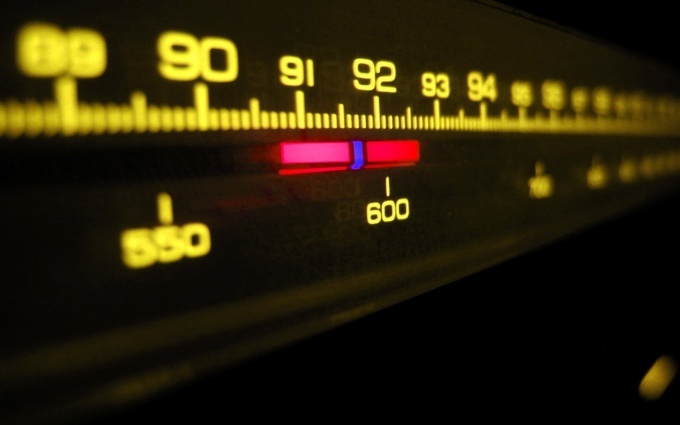 It is unlikely that the youth will draw the radio called "Nostalgia". By the way, if you target the radio – young people, it makes sense to use a foreign-language name. But the more adult audience it might alienate.Children's radio is not necessary to call "the Sun", in the end, this way is called half of the kindergartens in our country. However, the title should be cheerful, joyful and easy to remember. Think about which area or city will broadcast your radio station. You can name it according to geographical location. Examples of such stations – "Echo of Moscow" or non-existent station "Piter FM" from the same movie. Do not despair if all ideas have been exhausted, and the name of the pick up does not work. Give the station its name. Did, for example, everyone's favorite Alla Pugacheva, who called his radio station "Radio Alla".